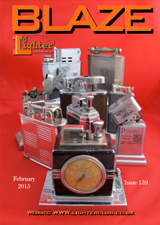 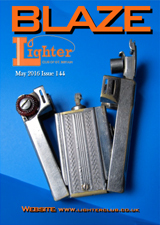 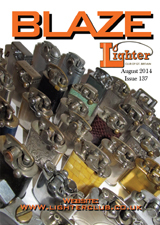 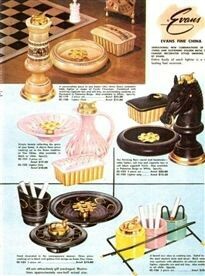 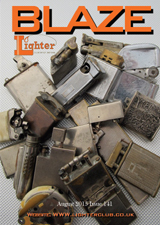 On this page we will be periodically uploading past Blaze magazine issues. 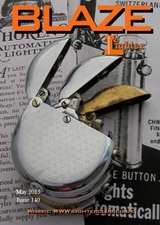 Click the cover to read. 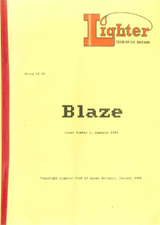 the first Blaze magazine published back in 1991! 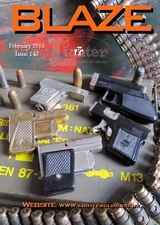 Minimum of 20 pages full of amazing articles, information and photos. 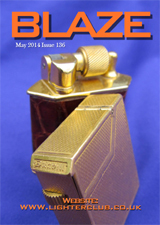 Delivered by mail to Club members worldwide. 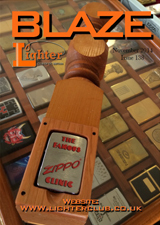 Join the Club to get your copy of Blaze.